The 64th Cannes Film Festival will celebrate the best of Bollywood as the legendary Shekhar Kapoor’s Bollywood-The Greatest Love Story Ever Told will be screened out of competition during the festival which opens on the 11th of May and ends on the 22nd of May, 2011. Jeff Zimbalist will recall the unforgettable vistas of the classics of Bollywood paying tribute to the most romantic cinema in the world that has made Mumbai one of the capitals of film world. “We love it. We hate it. We see it as regressive. We see it as modern. We need to breathe it to feel alive. Some say it is the only culture that holds India together. Some say it gives identity and individuality to 25 million Indians that have left her shores and who’s third generations that are still addicted to it. 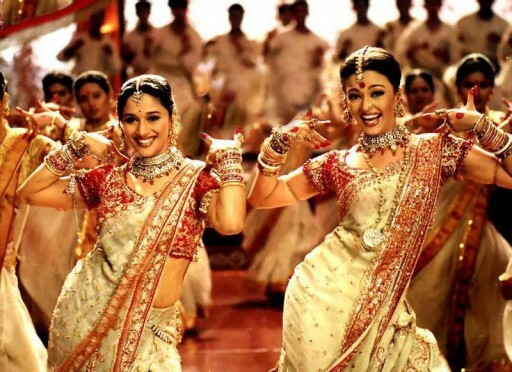 That’s Bollywood!” said the organizers of the 64th Cannes Film Festival. 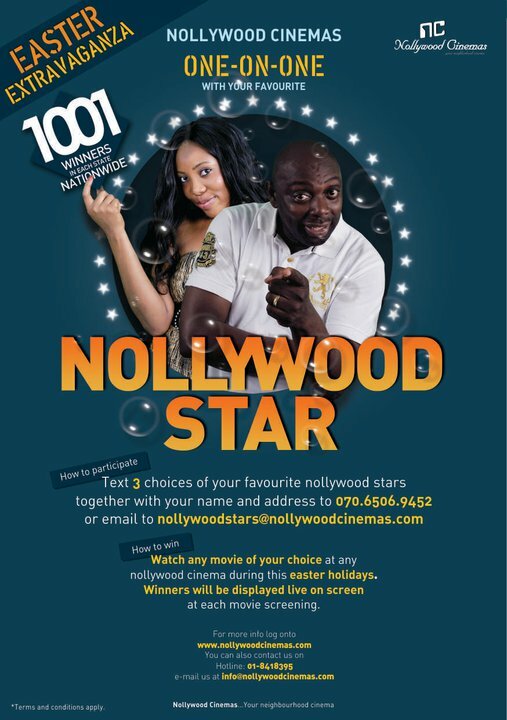 Nollywood Cinemas the largest cinema chain in Africa launches in over 23 states in Nigeria. Nollywood Cinemas is the master plan of Diamond Pictures to bring cinemas to every community in every local government area in Nigeria to boost the Nigerian Film Industry. Nollywood Cinemas has 6 cinema halls in Lagos where local and foreign movies are already playing. Fridays only and commence on the 9th of May, 2011.
management. Creative producing, fundraising, Sponsorship and strategy. Blocking and Choreography, Camera Placement, Directing Talent, Shooting for Edit. for a short film during the workshop. Those for directing will be expected to shoot a short film. Workshop is open to only 25 participants. The team of facilitators will be led by Amaka Igwe. Abiola Gardens, Alausa ikeja Lagos. Celebrated Italian director and screenwriter Bernardo Bertolucci is going to receive the inaugural honorary Palme d’Or award at the opening ceremony of the 64th Cannes Film Festival on Wednesday May 11, 2011. Bertolucci is famous for his films Last Tango in Paris and The Last Emperor that won 9 Academy Awards in 1988. 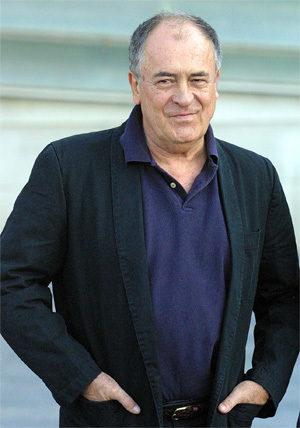 President Gilles Jacob said Bertolucci deserves to be “the first legitimate recipient”, because of the outstanding quality of his films spanning many decades. He has directed “intimate Italian cinema masterpieces as monumental frescoes”. The press statement noted that “His political and social involvement, driven by a profound lyricism and an elegant and accurate direction, gives his films a unique place in the history of world cinema”. The honorary Palme d’Or been presented on an ad hoc basis to directors such as Woody Allen and Clint Eastwood. And will now be annually given to “an important film-maker whose work is authoritative”, but who had never won the Palme d’Or. The 2011 Cannes Film Festival opens on 11 May with Woody Allen’s latest film, Midnight in Paris. 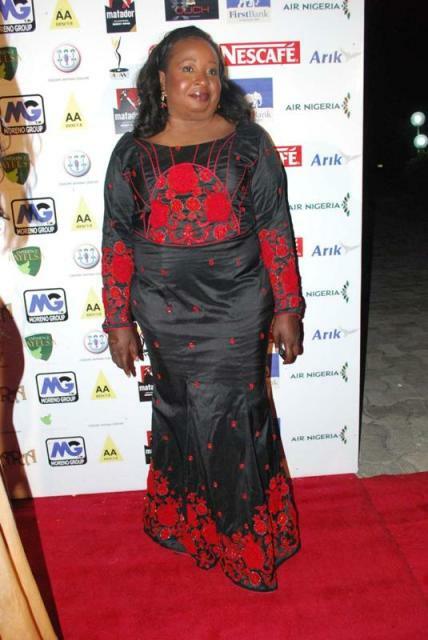 The 7th edition of the prestigious annual African Movie Academy Awards (AMAA) was a grand event on Sunday night March 27, 2011 with the constellation of Nollywood stars and icons and the leading stars of African movies, stars from Hollywood were among the special guests and other dignitaries gracing the colourful red carpet. The following photographs are from the photo album of the event.